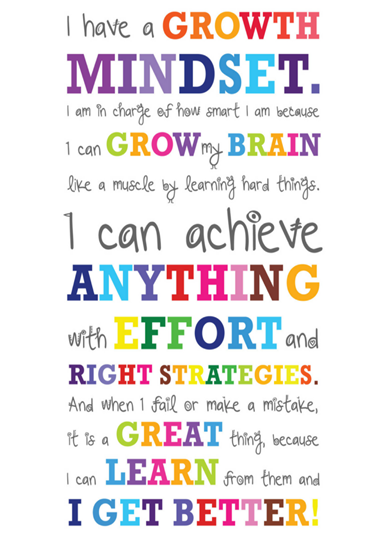 At Curledge Street Academy, we promote the development of a growth mindset. This involves children understanding that they control their own ability. The children understand that through dedication and hard work, they can achieve great things and with perseverance, they can accomplish things they originally found difficult. All children are taught not to give up. 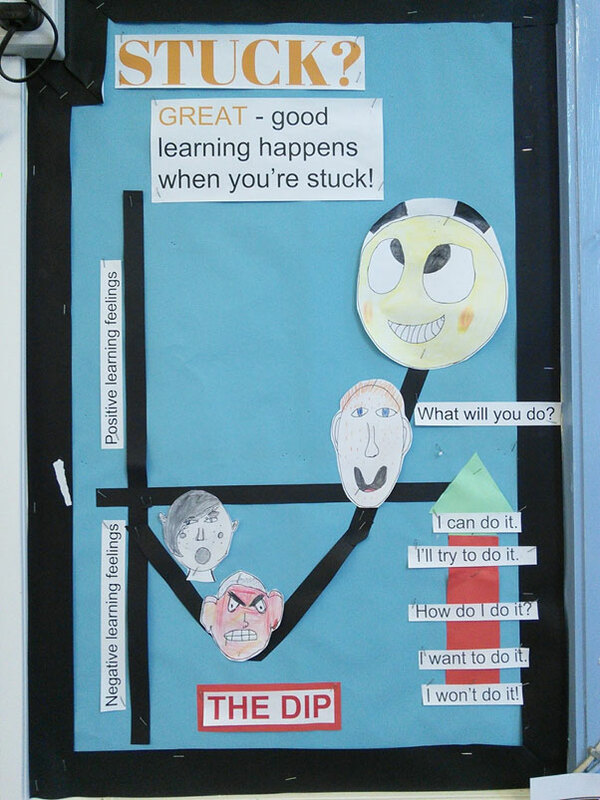 Growth Mindset is an idea originally developed by psychologist Carol Dweck. 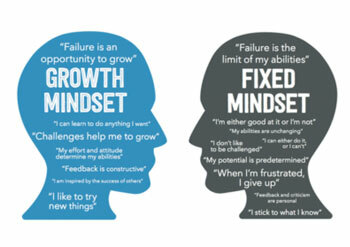 She explores the two mindsets of a ‘fixed’ or ‘growth’ mindset. 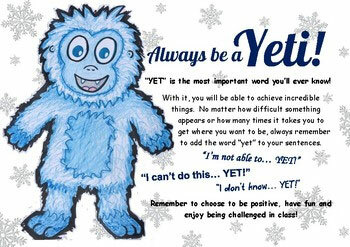 She explains that a ‘growth’ mindset is a powerful tool for learning where the learner embraces challenges and trying new things. Praise the effort and not the outcome. 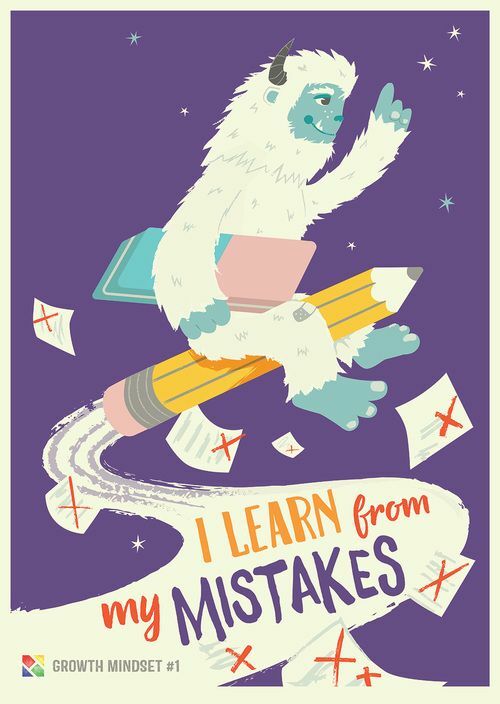 If a child has been unsuccessful at something this is seen as the ‘first attempt in learning’ and something they may not be able to achieve yet but can become successful at with practice. 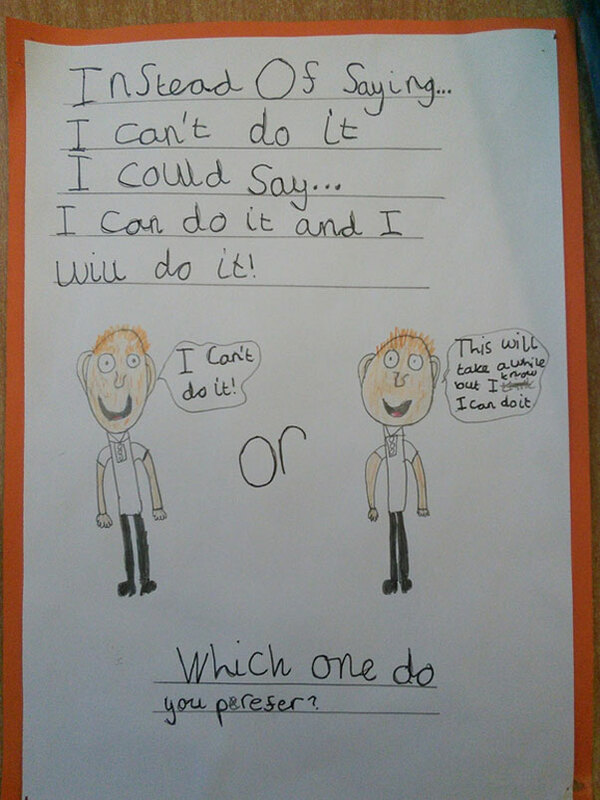 Encourage children not to give up if they come across a challenge. 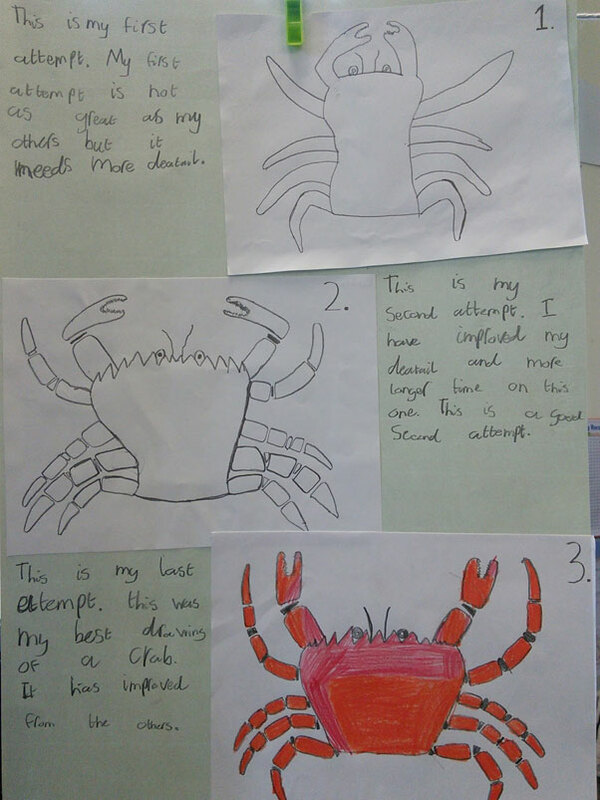 Emphasising that children have control over their own ability. 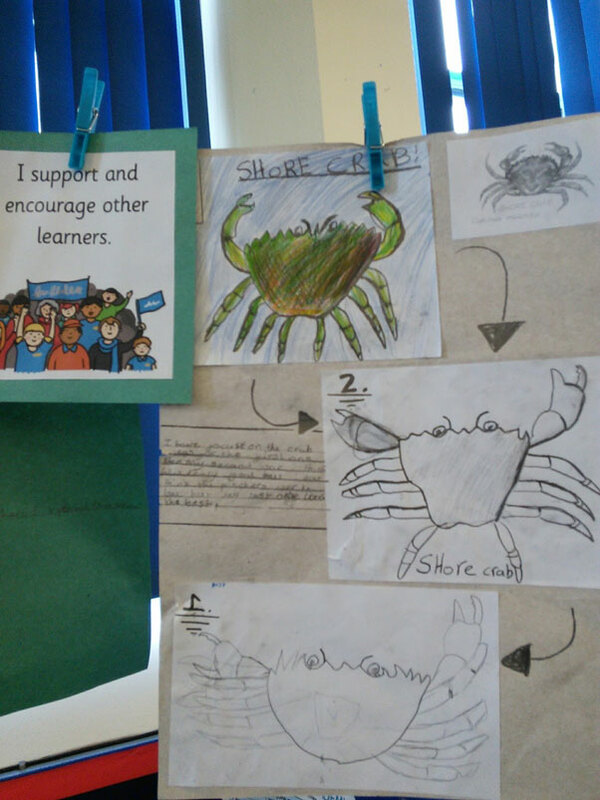 During our Team Building days at the start of each term the children partake in activities to promote this. 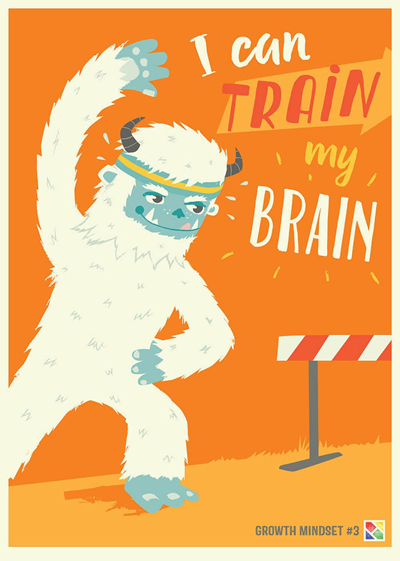 Introducing a Yeti mascot and the idea that ‘I can’t do it YETi’ but with hard work and practise I can grow my brain and achieve great things. Reading books such as ‘My Fantastic Elastic Brain’ and learning about how our brain learns by connecting neurons. The more you practise a skill, the stronger the connection becomes and means you are able to access it more readily when you need it. Learning about how our brain is a muscle that we can train to make stronger. Creating mottos or sayings that we can learn and remember in order to keep motivating ourselves. 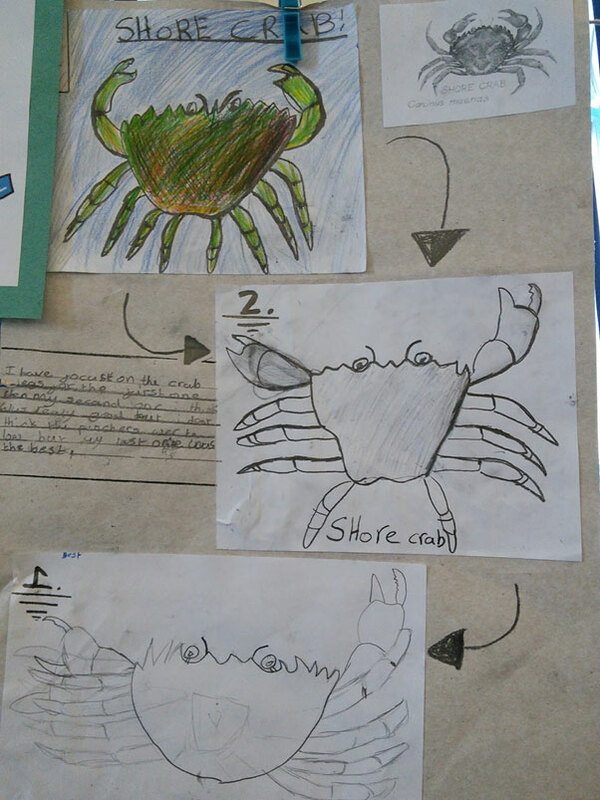 Some of these are displayed in classes as a reminder for children. Thinking about the stars that fill our brain, whenever we try our best in our learning our stars grow bigger and brighter.